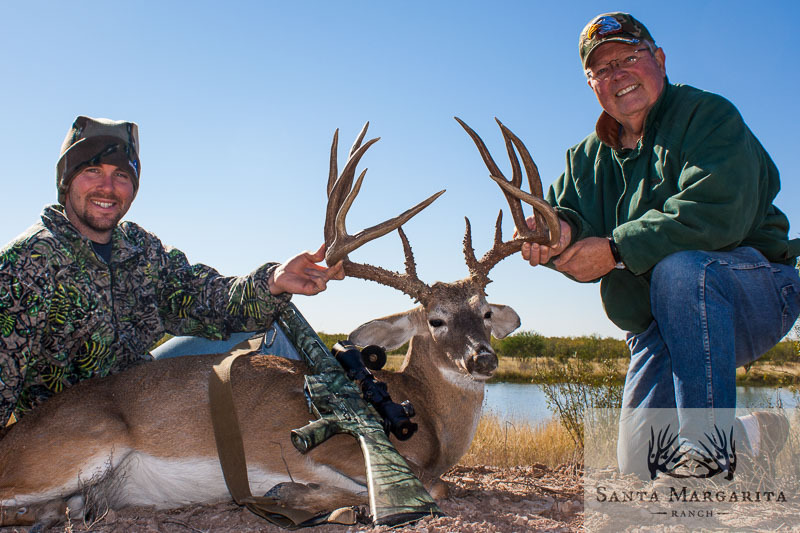 Santa Margarita Ranch offers fully guided hunts in South Texas for trophy Whitetail Deer and more than 20 species of Exotics. Whitetail Deer are the stars of the show in South Texas. If you’re looking for a trophy Whitetail hunt, a memorable experience, friendly people and South Texas charm, SMR is your place. Everything we do in managing the ranch is focused on improving the already excellent quality of South Texas Whitetails. The quality of deer you can see on a hunt at Santa Margarita is enough to excite any avid deer hunter. Groups of all sizes are well accommodated and we are equally equipped for bow and rifle hunts. At SMR we make every effort to ensure your hunt, and your trophy, are memories to last a lifetime. While our primary focus has always been trophy Whitetail hunts, exotics have become a staple for hunters in Texas. SMR offers over 20 species of exotics, from Axis and Blackbuck to super exotics like Kudu and Sable. With a dedicated part of the ranch to hunt these unique animals, our exotics hunts are typically done as spot-and-stalk. The terrain is more open than the rest of the ranch, with wider senderos, fields and the sort of landscape that creates a safari experience within South Texas. 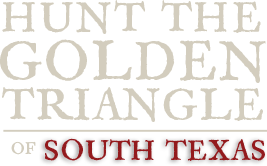 The challenge and thrill of these hunts are the perfect compliment to a South Texas Whiteatil hunt or pursued on their own year around. When the rut is on in South Texas, there's no place like it! The South Texas sun begins to rise, a morning dew coats the ground, rabbits and birds begin restling, maybe a fog hangs over the wintery brushcountry... and like the king that he is, a South Texas bruiser of a Whitetail steps out. His ears laid back, hair stands on end, and that rut swollen neck just begs another buck to challenge his place. It's a special place to be watching this happen and to hunt these famous trophy bucks of the brushcountry. 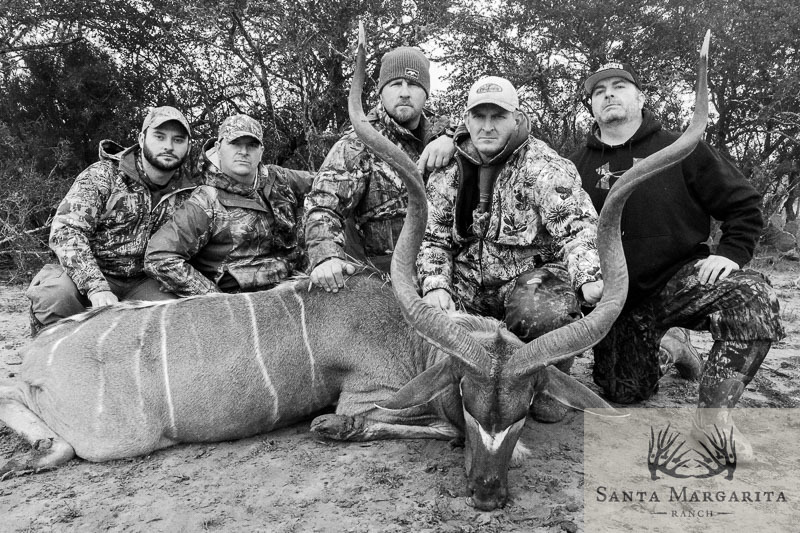 At SMR we make every effort to ensure your hunt, and your trophy, are memories to last a lifetime.